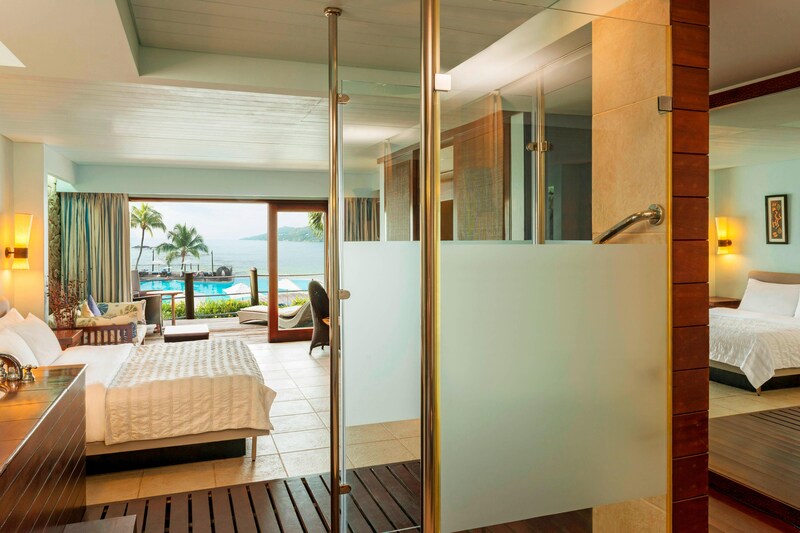 Situated in Bel Ombre on the island of Mahe, the origin of Seychelles hospitality, Le Méridien Fisherman&apos;s Cove is nestled in a lush tropical paradise. 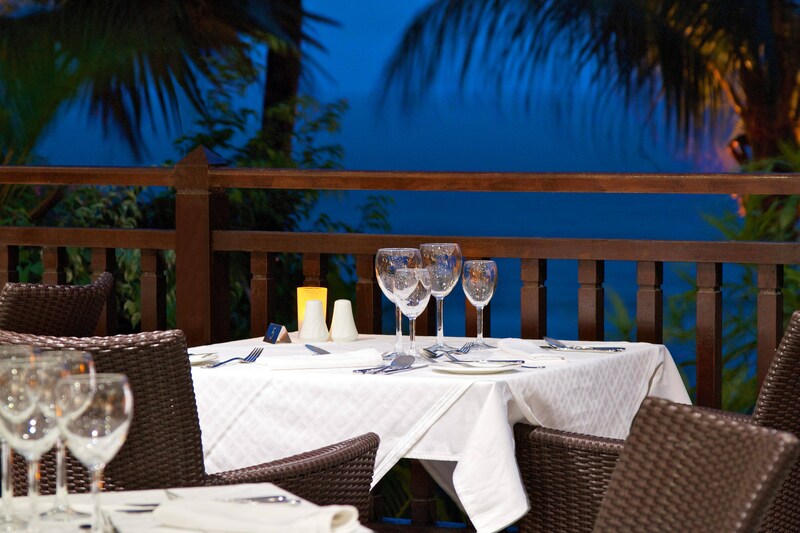 The resort overlooks Beau Vallon, the largest and most popular beach on Mahe, and the aqua blue Indian Ocean. Whether walking on one of the most beautiful beaches in the Seychelles, pampering yourself at the Zen Spa or savoring the extraordinary nuances of Creole cuisine, a stay here creates memories for a lifetime. Our 68 rooms include 37 suites and celebrate our heritage with tropical flair and contemporary sophistication. 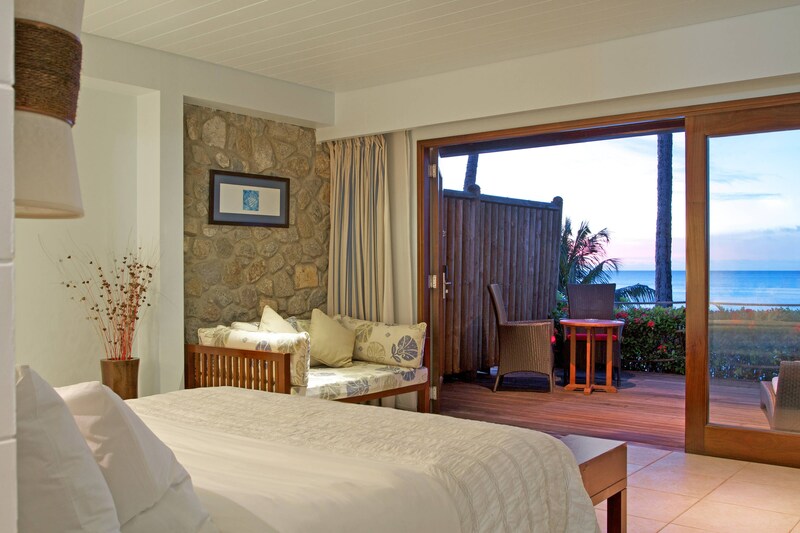 Soak in breathtaking Beau Vallon sunsets and views from your private terrace while open, light-filled interiors welcome you with thoughtful amenities and comforts. Uncover enriching discoveries bordering on 3 km of sparkling ivory sands at the western tip of Seychelles located in the bay of the famous and picturesque Beau Vallon Beach, perfect for your beach wedding celebration. 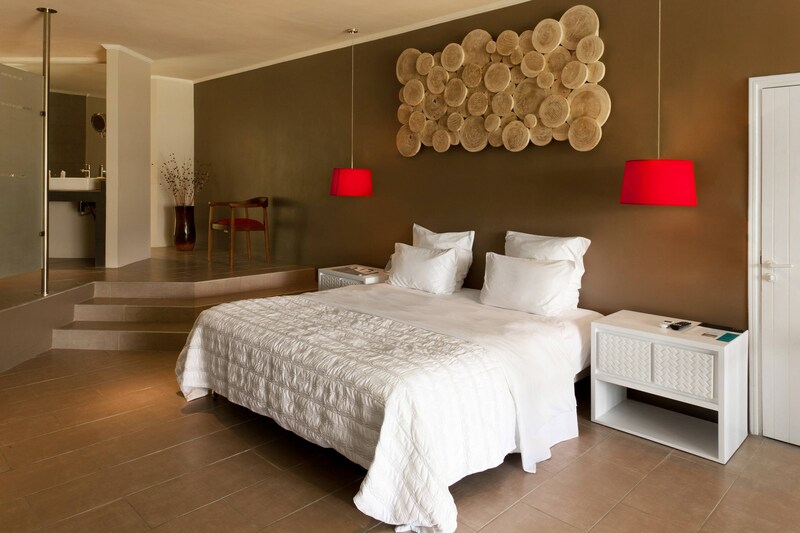 Le Méridien Fisherman&apos;s Cove offers an extensive range of rooms with magnificent beachfront views of the Beau Vallon Beach with ivory sands and crystal clear Indian Ocean waters. Designed to create an open natural setting, each room enjoys its own private wood terrace with beautiful views of the resort’s lush tropical gardens or the dazzling blue Indian Ocean. Our asymmetrically shaped infinity pool creates an idyllic setting for you to spend a long languid day relaxing in the sun. The entire pool is surrounded by a wide teak deck—furnished with comfortable teak chaise lounges covered in thick royal blue cushions. Several large palm trees and a multitude of square white umbrellas provide ample shade during the midday heat. Plush white beach towels are always at hand. A choice of two restaurants and two bars, all with ocean facing views, feature a good selection of international and local dishes in an elegant, yet relaxed, atmosphere. 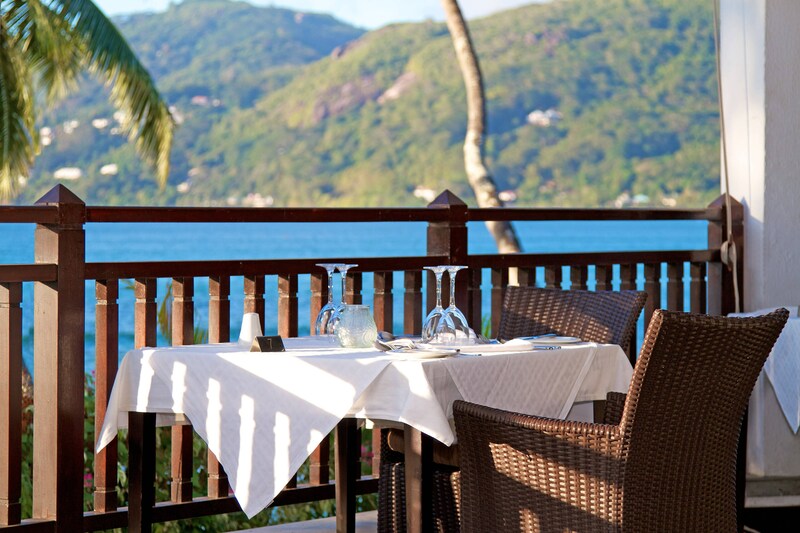 Paris Seychelles offer classic French gastronomy combined with Seychelles’ rich culinary history that draws from both Africa and Asia, a truly unique Beau Vallon Restaurant experience. Discover the local touch, aroma and taste of Creole cuisine; experience a-la-carte fine dining and unwind while sipping exotic cocktails accompanied by breathtaking views of the ocean.